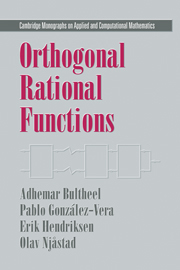 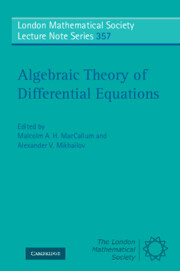 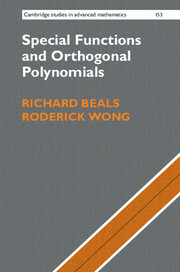 There are a number of intriguing connections between Painlevé equations and orthogonal polynomials, and this book is one of the first to provide an introduction to these. 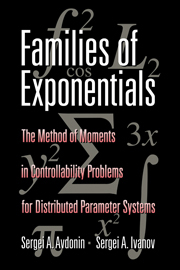 Researchers in integrable systems and non-linear equations will find the many explicit examples where Painlevé equations appear in mathematical analysis very useful. 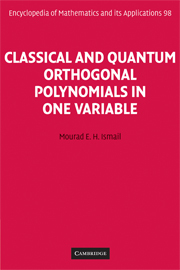 Those interested in the asymptotic behavior of orthogonal polynomials will also find the description of Painlevé transcendants and their use for local analysis near certain critical points helpful to their work. 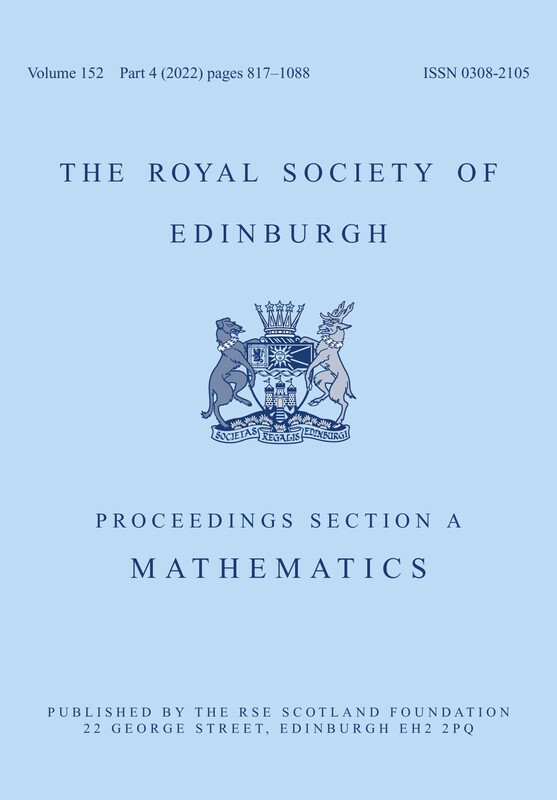 Rational solutions and special function solutions of Painlevé equations are worked out in detail, with a survey of recent results and an outline of their close relationship with orthogonal polynomials. 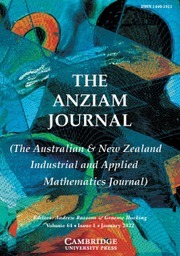 Exercises throughout the book help the reader to get to grips with the material. 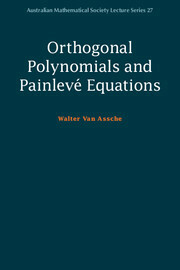 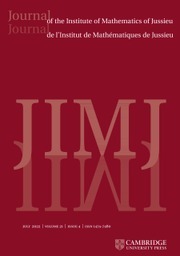 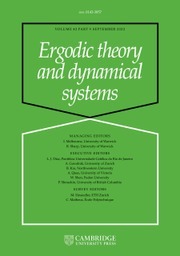 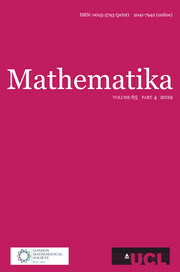 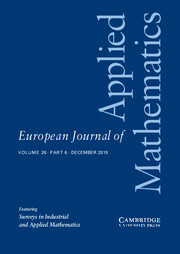 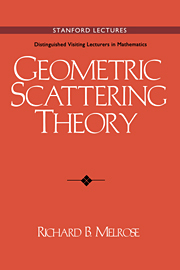 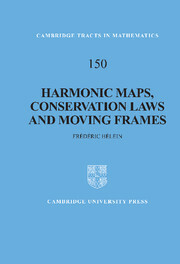 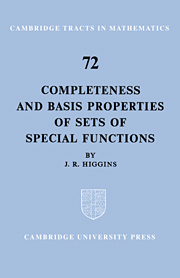 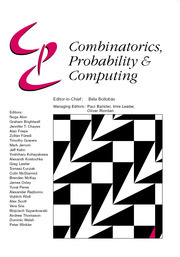 The author is a leading authority on orthogonal polynomials, giving this work a unique perspective on Painlevé equations.